CAPS (Computer Alternative Processing Sites) provides flexible and scalable IT solutions including cloud, colocation, storage, and disaster recovery and business continuity from our high-availability, fully secure and reliable data centers, located in the New York, New Jersey, Connecticut, and Atlanta regions. San Diego-based CARI.net owns and operates multiple data centers with critical system infrastructure that assures customers of continual uptime. 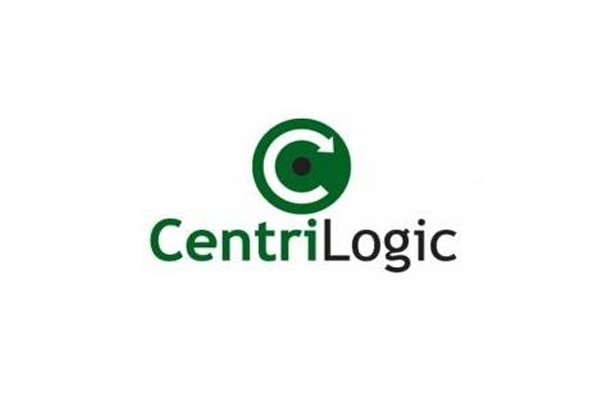 Carlstadt, NJ offers colocation and Managed IT services just ten miles west of Manhattan. Carlstadt, NJ offers disaster recovery and business continuity services just 25 miles west of Manhattan. Carlstadt, NJ offers colocation, managed IT services, disaster recovery services and workplace recovery just 10 miles west of Manhattan. Wholesale data center provider, Carrier-1, owns and operates a 100K+ square foot multi-tenant facility in Dallas, TX. Redundant infrastructure includes up to 20 MW of power available and a 288 pair diverse-path dark fiber ring to Equinix in the Dallas Infomart. We offer state-of-the-art, physically and environmentally secure co-location and enterprise data services aimed at minimizing your total cost of ownership. Our service suite is dynamic and customizable to meet the demands of your infrastructure. Data Stream LLC is a fully Serviced Data Center Technology company. We are currently building a Data Center in the Chicago Board of Trade Building; and have been doing Managed IT Services for the last 17 Years. CC Communications data center offers a variety of services including co-location, hosted and managed servers in our secure facility located in Fallon, NV. CenterGrid specializes in world-class hosting solutions (including colocation) for mid-market and small enterprise clients. From private cloud infrastructure to our shared cloud offerings, CenterGrid's solutions are designed to include all the security features needed by our clients. The Benaroya Company (www.benaroya.com) is a leading full-service commercial real estate company active in acquiring, developing and managing superior data center, office, high-tech, retail and industrial properties in prime locations throughout the Pacific Northwest. Additionally, The Benaroya Company is actively investing in high-tech companies throughout the region. 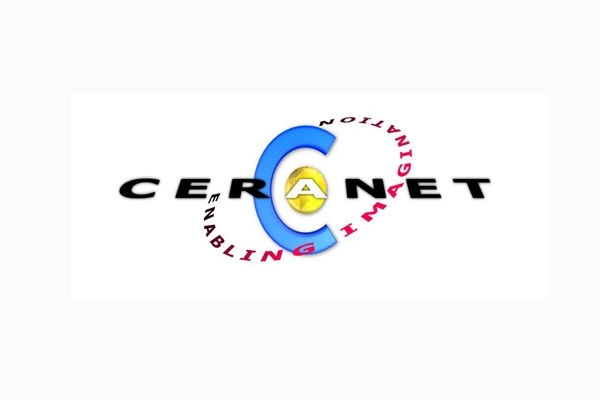 CeraNet, Inc. has been providing professional data center services since 1996. The CenturyLink Premier Elite Data Center in Chicago, Illinois, is strategically located in the downtown area. It is near one of the top financial and business centers in the world. Connected directly to our network backbone, this facility leverages CenturyLink’s extensive metro grid to help expand your IT footprint. Huntersville, NC offers disaster recovery and workplace recovery services in the greater Charlotte area. Steadfast is a Chicago-based company providing innovative managed IT infrastructure services provider for businesses across the U.S.
Northbrook, IL offers disaster recovery and workplace recovery services in the heart of Chicago's northern suburbs. Our two neighboring data center facilities are conveniently located near O’Hare International Airport and provide the power, connectivity and flexibility needed to customize unique solutions for specific IT objectives. Acquired in 2018, the facilities were reconditioned to meet the growing demands of today’s enterprise user. China Telecom Americas is a wholly-owned US-based subsidiary of China Telecom Corporation, one of the world's leading providers of integrated communications and information technology services to customers in over 70 countries around the globe. With headquarters in Herndon, Virginia, and offices in Chicago, Dallas, Los Angeles, New York, San Jose, Toronto and Sao Paolo, China Telecom Americas is advancing transpacific enterprise connectivity through a suite of locally-based, turnkey services from network architecture, cloud and data center services to equipment management, security, content delivery, mobility solutions and more. Discover the difference at www.ctamericas.com? Cirrus Data Services is a wholesale and hyperscale colocation data center service provider based in Salt Lake City, UT. CityNAP offers one of the most connected and security conscious facilities in San Antonio and the region. Besides power, ping and pipe our highly trained staff can provide a variety of services from setup, install, troubleshooting, gap analysis, pen testing along with compliance assistance. We recently did a number of upgrades and have space to turn-up a variety of configurations right away. As part of the Cyxtera data center footprint around the globe, the Columbus data center helps make technology agile, secure, and sustainable. Clear Channel Satellite is a complete solution package for Radio and TV Engineers, IT professionals and Business Owners. We offer audio distribution for radio syndication, satellite space segment for those who have their own satellite uplink for both Ku and C-Band, two-way IP communication for business needing a contingency solution or remote offices, a complete stock of satellite equipment and Colocation Data Center. For those needing uplink services, we provide that as well in a secured, climate controlled environment that is staffed 24/7. Clear Rate Communications is a phone company/ISP based in Michigan. ClearData Networks, Inc. focuses on helping healthcare providers, EMR software companies, and physician practice groups deploy collocation and cloud computing solutions that comply with HIPAA and the HITECH Act. We also enable companies of every industry to deploy dedicated and virtual dedicated servers, and collocation strategies in a secure, state-of-the-art data center.